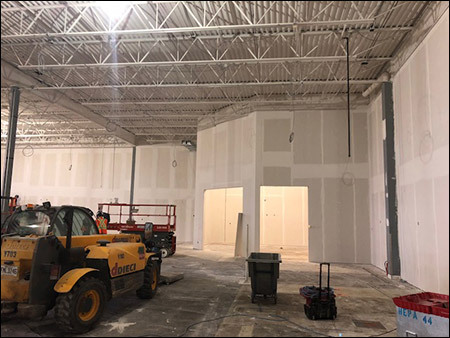 CEO Robin Lee said that the Laval Store will be different than many of Lee Valley’s existing stores, as the retailer adopts a new and more efficient store format which includes more retail space at the front of its stores and less back-of-house/storage than its previous locations. 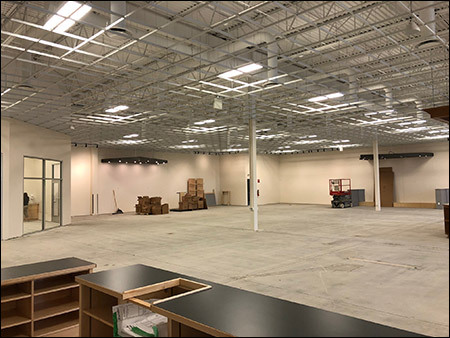 In the company’s older locations, about 1/3 of the store’s square footage is for consumers to view products, while the back 2/3 of the store was dedicated to storage and other back-of-house activities. New stores have inverted the ratio with the majority of selling space being dedicated to shoppers, and less at the back. 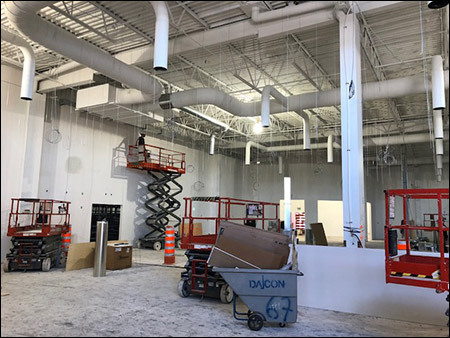 Lee Valley’s first store in Quebec will be at Centre Laval; located at 1600 Boulevard Le Corbusier, Unit 31 B in Laval, spanning nearly 25,000 square feet. Laval is an upscale suburb of Montreal which is also known to have the region’s leading shopping mall, CF Carrefour Laval. 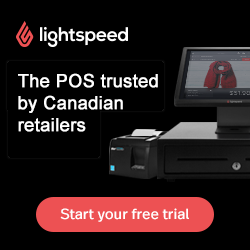 Other ‘new format’ Lee Valley stores include units in Kingston, Kelowna, Windsor and Niagara Falls — these are also the company’s most recent locations to open, as the company perfects its store design. The newer stores feature a ‘pathway’ configuration which encourages discovery and activity, according to Mr. Lee. Merchandising is also done in ‘pods’ so as to be more interactive, in order to create an experience which is also educational. 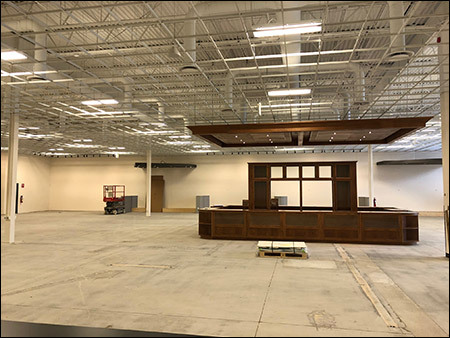 The company’s new format stores are usually a bit smaller than the company’s typical stores overall, and will measure generally in the 15-16,000 square foot sales floor range. 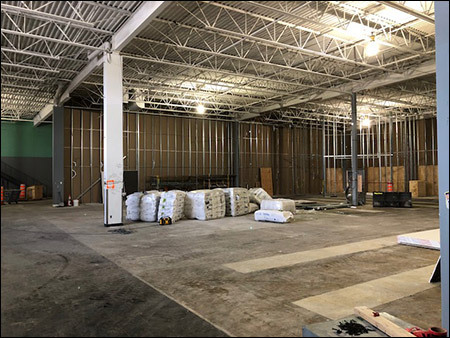 The Laval store will offer an expanded sales floor for the Quebec market with space exceeding 11,000 square feet. All of the new Lee Valley stores feel larger than traditional Lee Valley stores because of larger front-of-house space for shoppers. The idea is to make Lee Valley stores interactive, and it’s working. 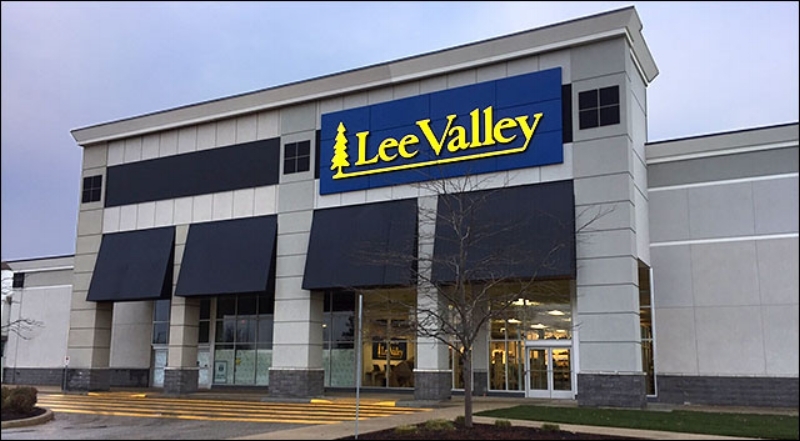 The retailer has a fiercely loyal client base that is growing, and Lee Valley is also targeting a younger demographic that is also seeking to be ‘makers’ — society spends a lot of time in front of screens, and some are finding value in making things with their own hands. “Physical retail needs to be less transactional and more educational,” said Mr. Lee, going on to explain that good retail can be considered to be akin to “theatre”. Ultimately, it comes down to the in-store experience, especially at a time when consumers can shop online. 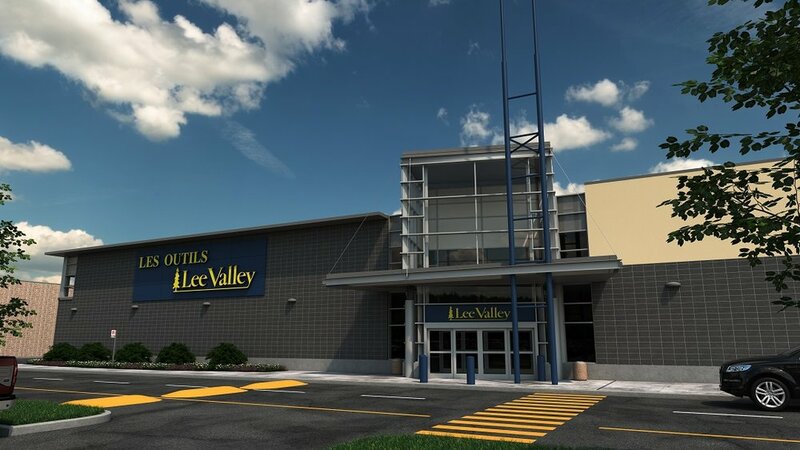 While no locations have been confirmed, Mr. Lee said that Lee Valley could open two more stores in the Montreal area as well as one in Quebec City — expansion will depend on space and the Laval store is being used as something of a test site. Robin Lee is the son of Leonard and Lorraine Lee, who founded Lee Valley in 1977. 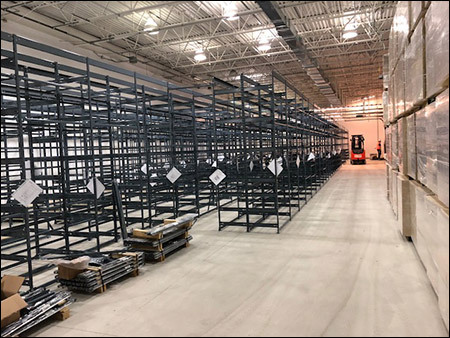 The company now employs more than 1,000 people coast-to-coast, with 19 stores as well as an engaging e-commerce website. Staff are empowered to provide the best advice to the customer regardless of whether or not an interaction results in a sale, and the company shares profits with its employees. Physical retail and mail-order/e-commerce are both significant components to its business model. Lee Valley also has a manufacturing arm called Veritas Tools, which makes woodworking hand-tools, including hand planes, marking gauges and other measuring tools, router tables, sharpening systems, and numerous other gadgets. Veritas does research and development activities for the factory line and has developed and patented many innovative designs. Robin Lee, CEO of Ottawa-based Lee Valley Tools, was recently presented the 2018 Retail Council of Canada Excellence in Retailing Awards Lifetime Achievement Award as part of the Retail Council of Canada Store 2018 Conference. 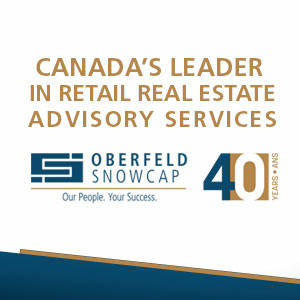 He was also recently featured in Retail Council of Canada’s Canadian Retailer magazine.